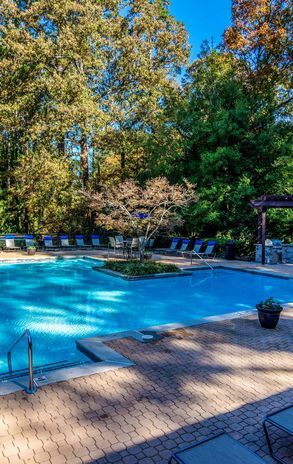 Nestled in the beautiful Brookhaven community, The Atlantic Ashford offers sophisticated living spaces and upscale amenities all within a peaceful, woodland setting. 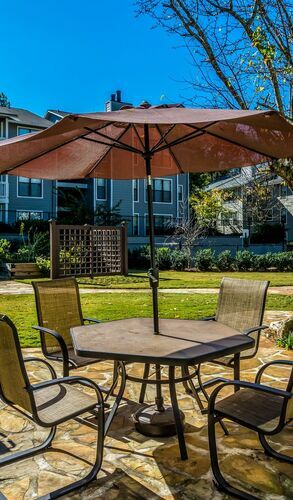 Our distinctive neighborhood creates an environment of tranquility and relaxation while allowing easy access to the best of city life. 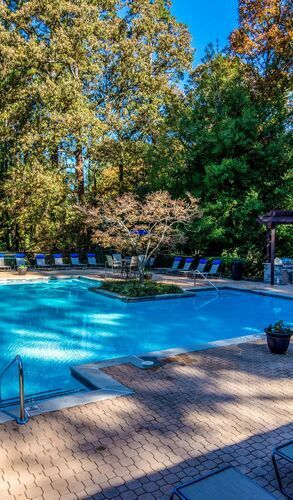 Residents at our gated community enjoy our sparkling swimming pool with outdoor kitchen and grills, executive business center, WiFi Lounge, community garden and more! 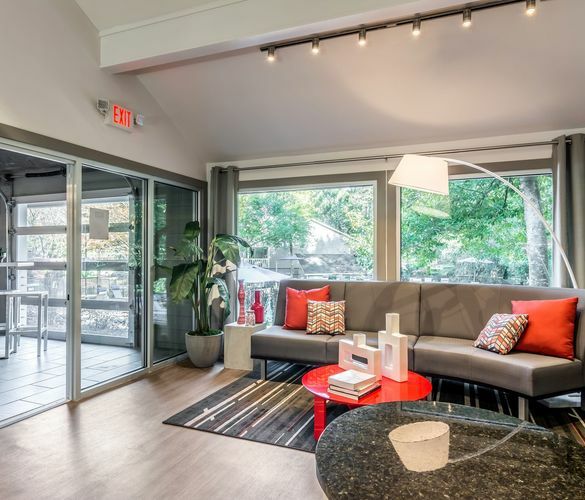 Call today to reserve your new apartment home or stop by for a personally-guided tour! 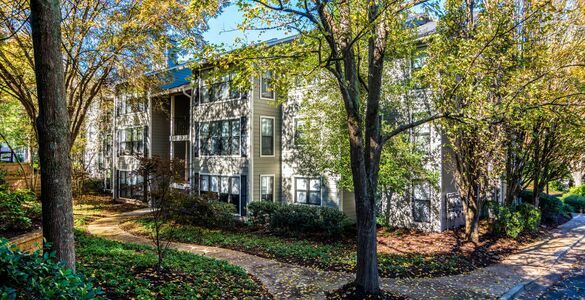 The Atlantic Ashford is mere steps away from Perimeter Center's elegant shopping and dining district, with an effortless commute into the city. 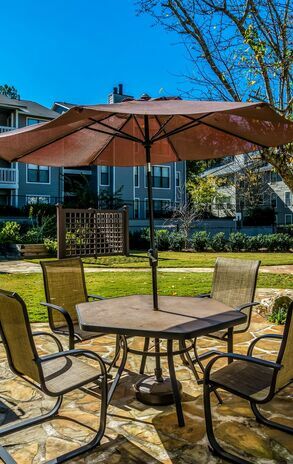 Visit us today to discover the finest apartment living north of Atlanta.